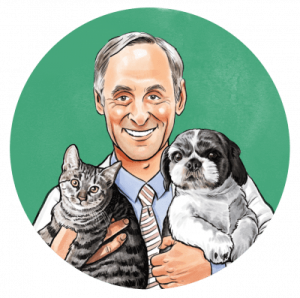 It’s tempting to want to feed your pet the same healthy food that you and your family eat. But, unfortunately, what’s healthy for humans isn’t always healthy for your pup. In fact, some of the healthiest foods for you can be downright toxic for your dog. So, it’s essential that you do your research first. Almonds, for example, are renowned for their health benefits. They’re high in healthy fatty acids (which can help to lower cholesterol), and are packed with fiber, protein, vitamins, and minerals. But … can dogs eat nuts? Are Almonds Safe For Dogs to Eat? Almonds are not toxic to dogs, like other nuts can be, however, they’re not digested well by dogs and can cause gastrointestinal problems.  Likewise, almonds are high in fat, and your pooch could not only pack on the pounds eating them – but could develop serious digestive illnesses. This is because dogs have a hard time digesting fats and can develop pancreatitis from consuming too many fatty foods. 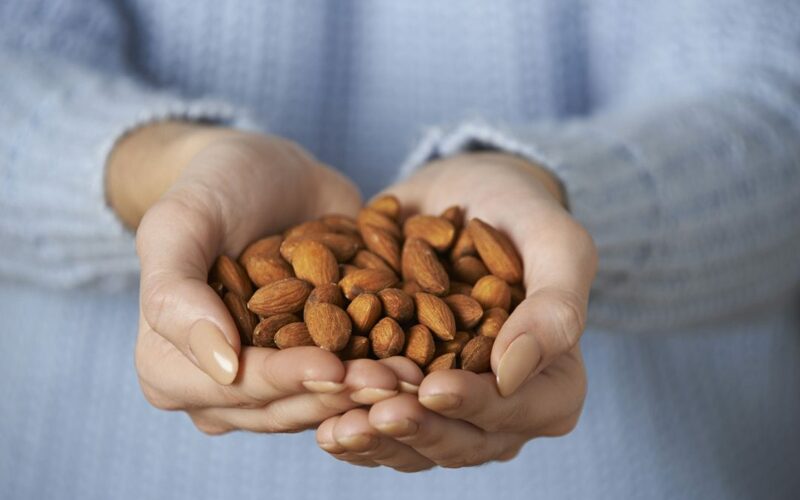 Almonds also pose a risk because they are small and hard. This means they could cause an intestinal obstruction, especially in small dogs. Because of the fat content in almonds, you should only feed them to your dog as a treat (in moderation). So, What About Other Types of Nuts? Walnuts are not toxic to pups at face value. The problem is, dogs often find and eat old, moldy walnuts lying beneath trees. Consuming moldy walnuts is particularly dangerous, because their hulls may contain a compound called penitrem A – which is a neurotoxin caused by a fungus. This could cause tremors and seizures. If you’re concerned that your pup has ingested macadamia nuts, moldy nuts, or may have a nut obstruction, you should contact your vet immediately. You can also call the ASPCA Animal Poison Control Center in the U.S. on (888) 426-4435 for advice on anything related to toxins. 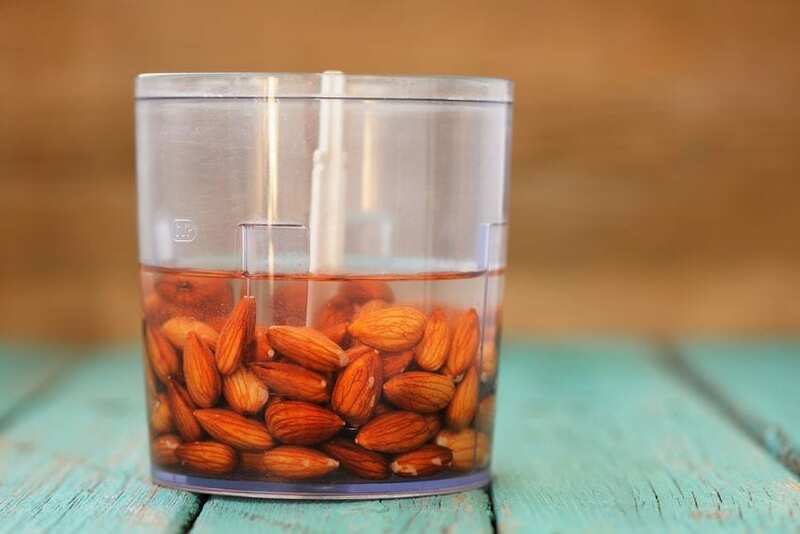 So, can dogs eat almonds? Yes, and they can eat certain other kinds of nuts too. 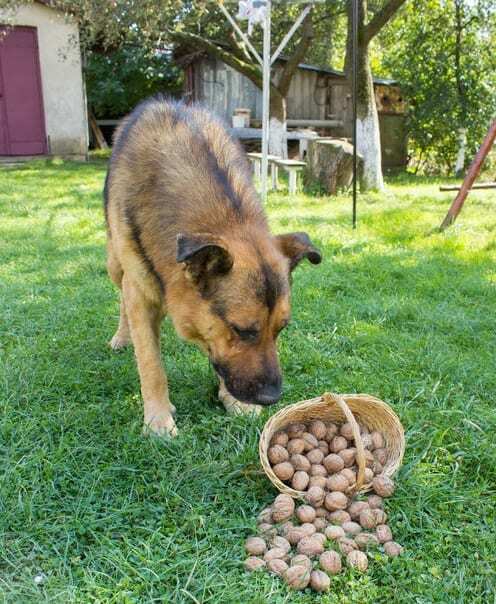 However, nuts don’t always provide the same nutritional value to dogs as they do for humans. There are a myriad of other healthy dog treats that would perhaps be a better choice for your dog instead. If you’re still wondering about feeding nuts to your dog it’s always best to talk to your vet about any concerns you have.